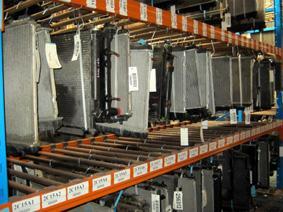 Looking for a new or used Subaru radiator? 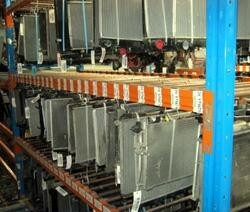 We can supply you with recycled tested Subaru radiators or new ones, for just about any Subaru model. 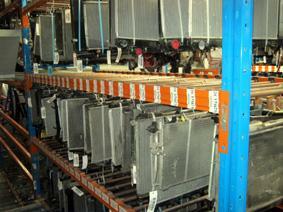 Used Subaru radiators are tested and guaranteed. All of our used Subaru radiators are tested in the car and then after they have been removed, and before we sell them to you, they are again pressure-tested by our own trained staff and covered by our 6 month replacement warranty. All NEW Subaru radiators we sell are sold with a full replacement 12-month (1-Year) warranty, so there’s no risk to you when you buy a radiator for your Subaru from us! 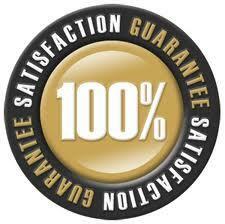 All radiators are tested and guaranteed! Hints and tips on installing a radiator for Subaru cars. Also, remember that when you’re replacing your radiator for Subaru you need to use antifreeze and fit a new thermostat as well. We recommend that you only use a genuine new Subaru thermostat and XADO antifreeze which we can supply. 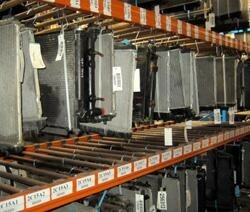 There’s a huge range of Subaru radiators in stock: Both new and used. When you’re replacing the radiator in your Subaru, it needs to be done properly. The hardest part will be to make sure that there’s no air trapped in the cooling system. Here are the hints and tips from our experts on how to bleed the air from your Subaru’s cooling system, step by step.